Fluid, non-greasy and lighter than air, this After Shave Balm pampers by acting like a soothing caress for sensitive skin. 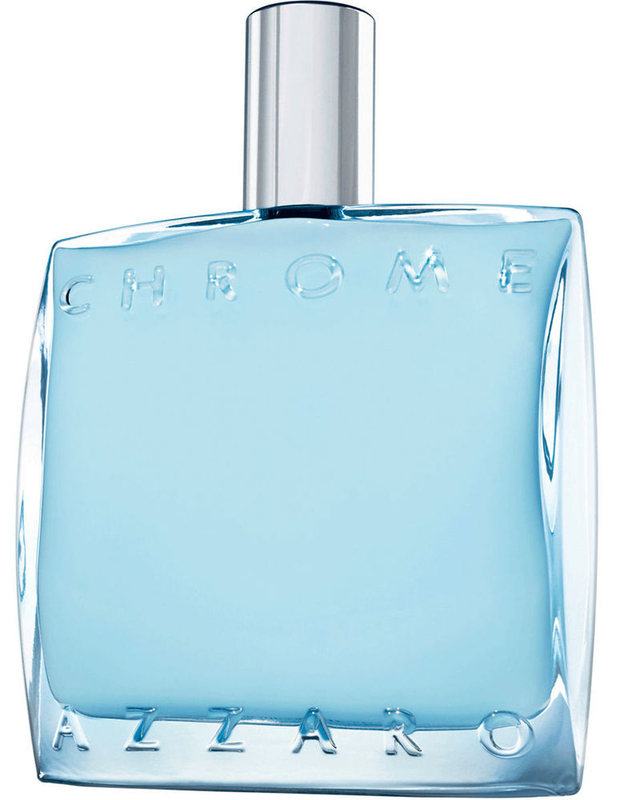 The sensation of comfort is immediate, combined with the pleasure of the fresh, soft notes of the Chrome range. Difficult mornings are a thing of the past. Now it's time for well-being.